Pulling off the biggest upset in the history of the Wargaming.net League North America (WGLNA), former Silver Series champions eClipse shocked the two top teams from North America to win the Gold league and move on to the Grand Finals in Warsaw, on 8 and 9 April. 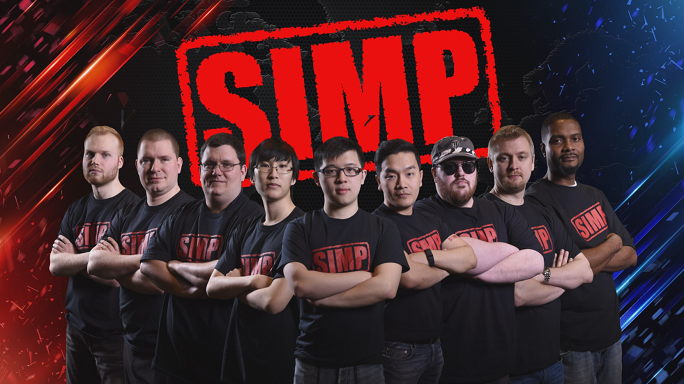 Joining them in Poland is SIMP, a perennial power in North America who recently retooled their lineup, adding some of the biggest names from the NA scene in hopes of finally making a dent in the international tournament. Is this the year a team from North America finally steps up and shocks the tanks world? You guys are the first NA team to win the Silver and Gold Series championships in back-to-back seasons. How did you pull it off? Honestly, it was just a matter of calming down and executing our strategies. Coming from what most people thought was the bottom to the very top, nobody expected it. We were the underdogs the entire season, and to finish as the champs, it's just incredible. But I wouldn't want our journey to be any other way. This is by far my favourite team of anything I've ever done. No sport has ever felt like this. No physical sport has ever been this exciting for me. To win with this team, to win with eCLipse, this is the best feeling on Earth. You guys beat SIMP in the NA Finals. What was it like taking down one of the top teams in the history of the league? We practice a lot with SIMP, and I just have a lot of respect for them, being one of the oldest teams in the league. When I was first getting into playing Tanks, I would watch videos on SIMP, and those videos helped teach me how to play the game. I also have a lot of respect for the organisation as well. The changes they've made with their calling has really made them more dynamic. Whenever we practice against these guys, it's always tooth and nail. They're a tough team. How do you think eClipse stacks up against the top teams in the world heading to the Grand Finals? Poland is impossible to predict, but honestly, all I'm hoping for is a stronger North American finish. SIMP and eCLipse are obviously really strong teams, and I'm looking forward to working with SIMP to make sure that we're both on point for Poland. For me, it's about representing North America more than anything else. If SIMP does well in Poland, and we don't, I consider that a success, and vice versa. I want North America to be represented globally, and I want it to be looked at as one of the premier servers of this game. That's what we're hoping to accomplish this year. You guys dramatically changed your roster this season, and it worked better than anyone could've predicted. What did the new players add to the team? Any good blade is comprised of a bunch of individual teeth and we've had a lot of really powerful teeth in the past, but Rude_Awakening has really honed them all into line. It's impressive to see them all act in unison now. I really attribute it to Rude's strategic mind. You look at that bench, and there's an eighth player there. It's like we're playing with an additional player - it's kind of ridiculous. E63M6 is one of the most exciting players on the World of Tanks scene. What makes him so unique as a player? E6 knows how to squeeze damage, but at the same time, he's not a liability. He knows he can't just sit in the back and farm damage. We had a problem with a couple of players before, where they could also do damage, but they didn't know when to move into the fight or when to engage on their own. Sometimes a caller can't do that in the heat of battle, but E6 knows when to move in and when not to move in on his own, and that's extremely valuable. He has an understanding, a skill, a competence, and a calmness about him that you don't see in other players. It's extremely impressive. Who do you see as SIMP's biggest challengers in Poland? Honestly, we have a bad track record against Brazilian teams, so that is a threat. And any time you're playing in the Grand Finals, you have to respect Na'Vi. 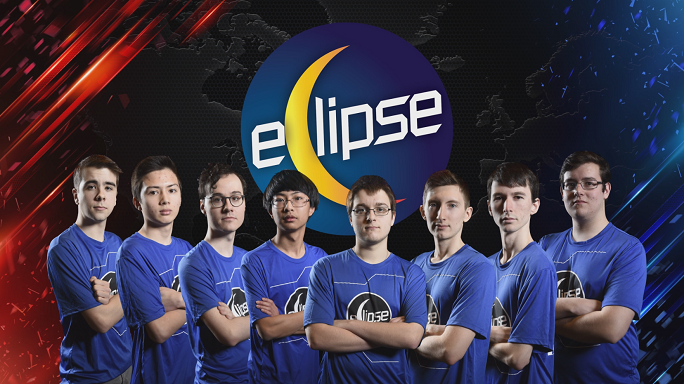 But one team everyone needs to lookout for is eClipse. eClipse is a team with a lot of energy and skills, and could prove difficult for teams to beat thanks to their unpredictable strategies.